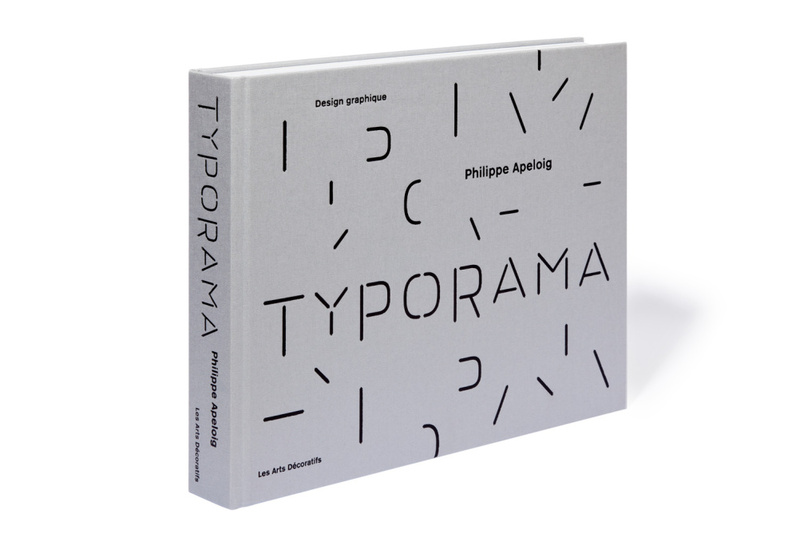 A beguiling, beautiful and hefty tome, Typorama covers the graphic work of designer Philippe Apeloig. 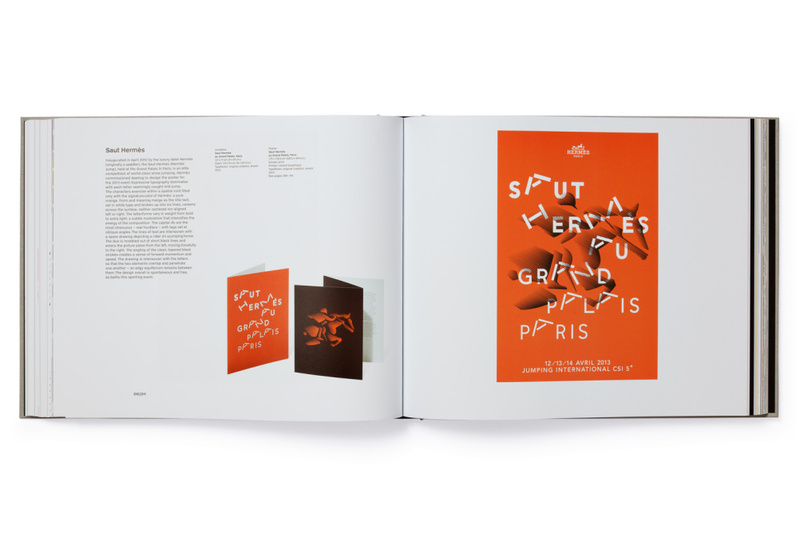 The designer is best know for his poster work and typography – hence the book’s title – creating the Octobre and Drop typefaces. 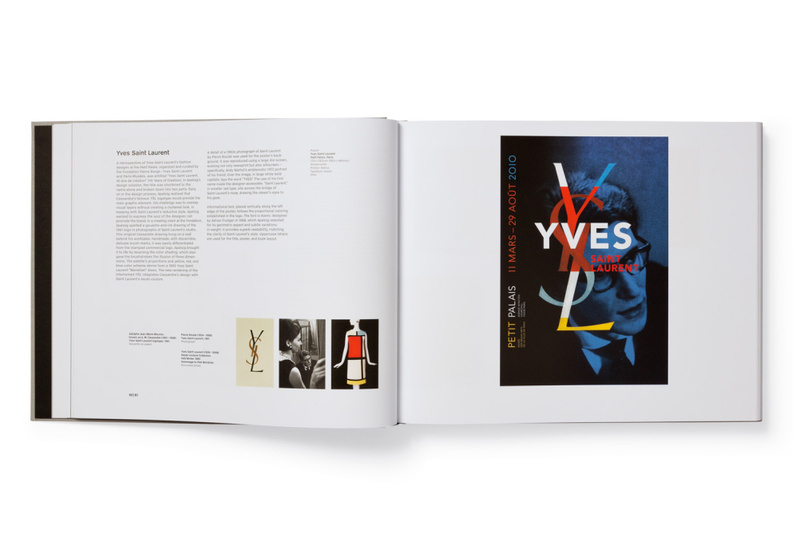 Typorama charts Apeloig’s graphic design process and philosophy, covering posters, logos, visual identities, books and animations, shown next to the things that influenced their creation and the steps taken to producing the final designs. 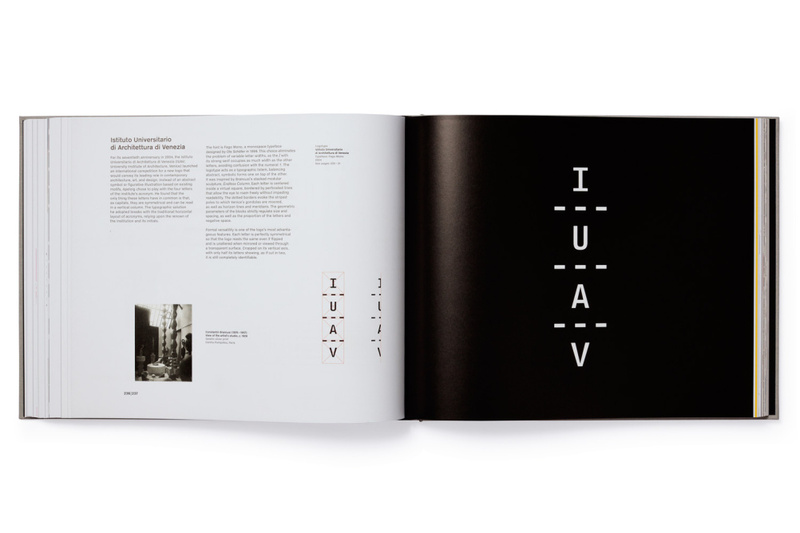 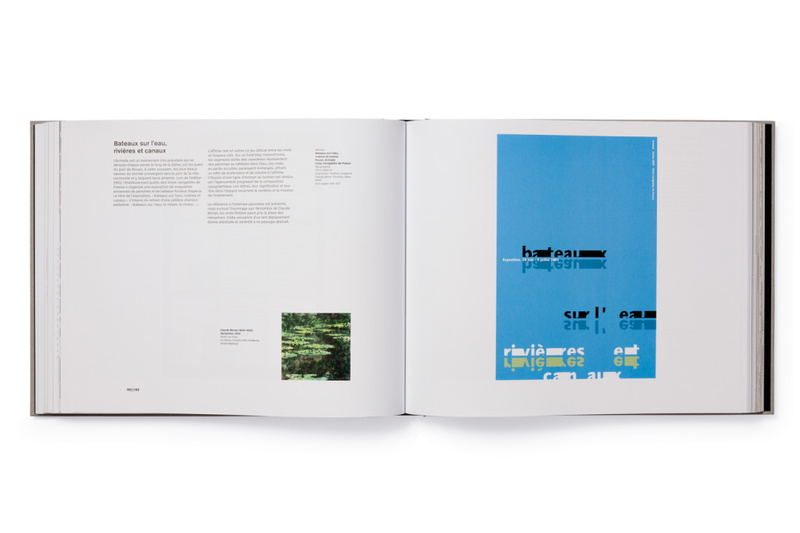 The book has been designed, typeset and edited by Swiss graphic designer Tino Grass, and features contributions from La Verriere-Hermes art director Alice Morgaine and Ellen Lupton, curator of contemporary design at Cooper-Hewitt, National Design Museum in New York. 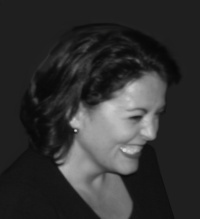 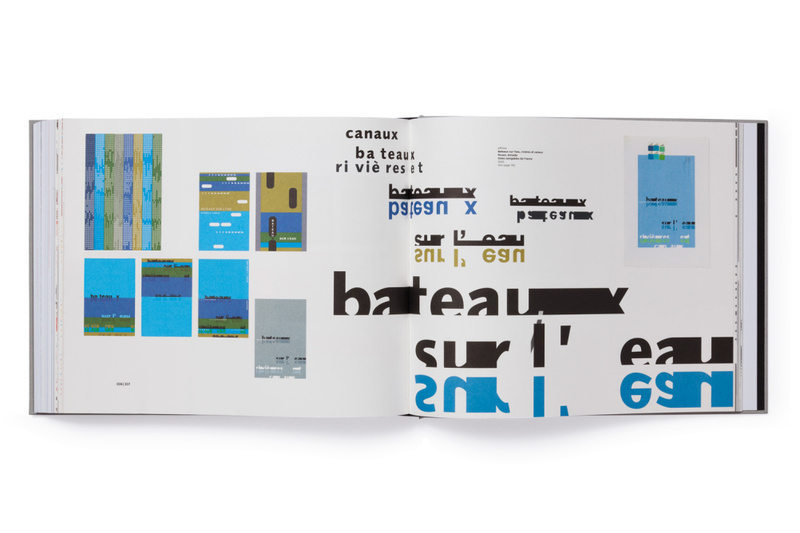 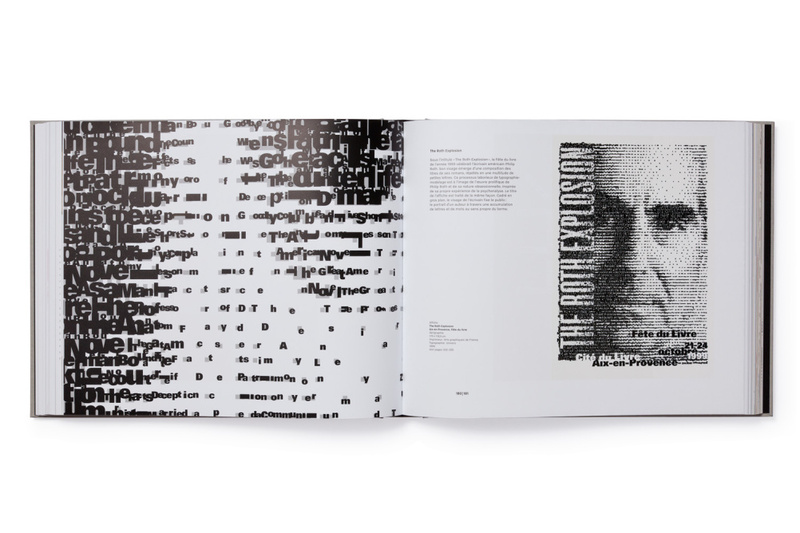 Aillagon adds, ‘As collected here, Apeloig’s works illustrate the development of graphic design’s tools and techniques over the last four decades’. 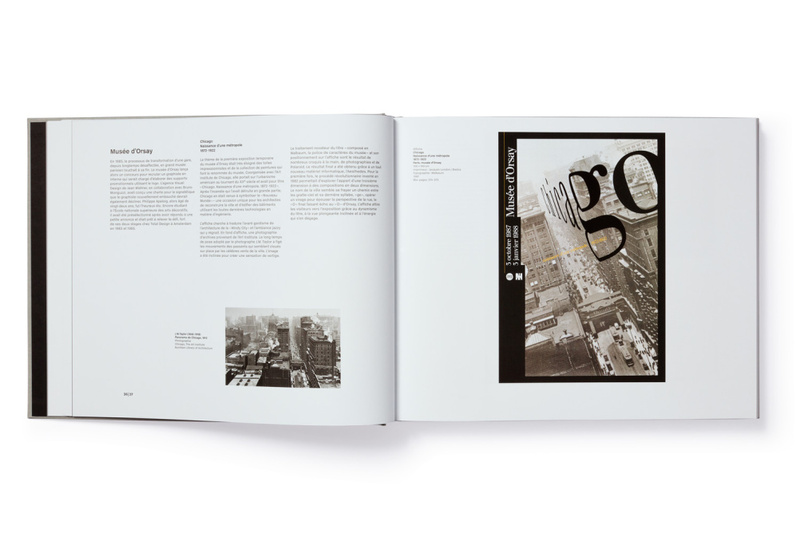 Typorama is published by Thames & Hudson priced £48.